Here are some of the items that just arrived last week. Want to make a donation click this link and it will take you directly to our on-line store. 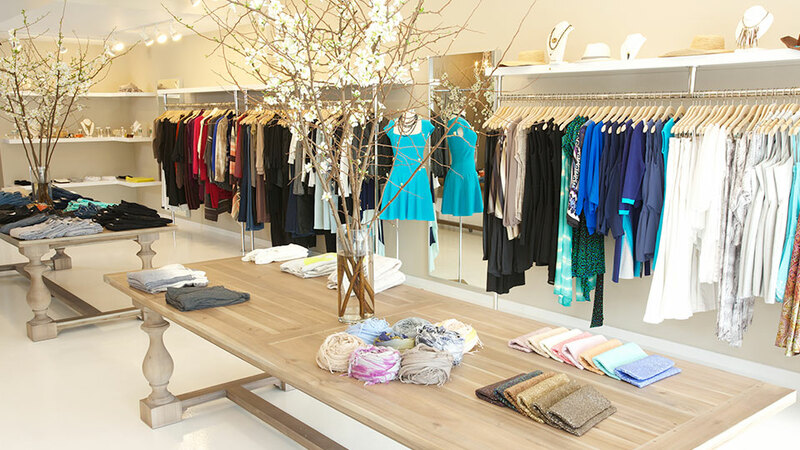 Pink Campaigns Boutique opened the doors on March 1st, 2016. Which is our first Boutique on the Treasure Coast Fort Pierce, Florida proceeds support Project Free Mammograms in the local area. Designer clothing will make up a majority of the clothing in our stores but also includes other high quality name brands. 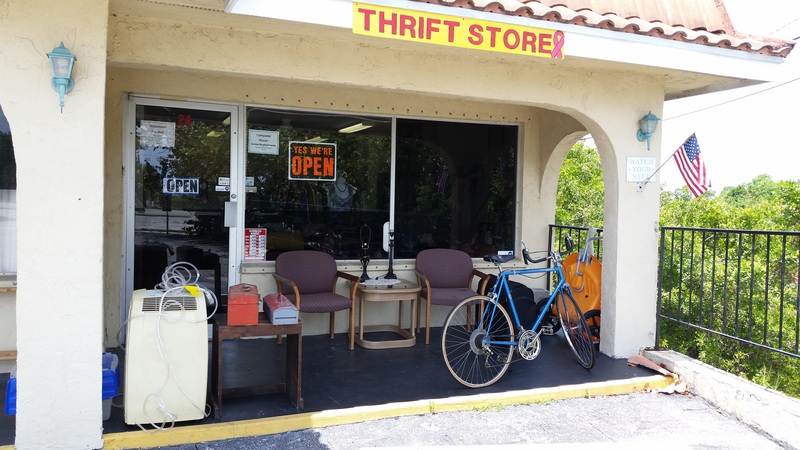 A Thrift Store–which serves two purposes to raise money and to assist women with clothing and household needs. Our thrift stores have every item imaginable from clothing to household items to toys, and furniture. it’s purpose is to assist others in need with inexpensive items they might need. Helping women & men entrepreneurs with training and the ins and outs of owning and operating a small business through all the phases of business. Including studying their market niche, research on their products, pro’s and con’s, supply and demand and many other areas that will increase their odds of survival past the first three years. Our Self Awareness Programs help to understand themselves and their anatomy and what to look for in early detection. OJT helps women and men in our call center and other areas of business to prepare them for jobs in the work force. A donation collection center for all items to help women in need, including cars running or not. Donated items will be used in our Fort Pierce Store and distributed to our other Boutiques as needed. Soon we will also have a call center to answer questions and fund raising. We need your donations to help us with the costs of setting up a call center. The call center will help us reach more women in need and give them a direct line to ask questions about any concerns they have regarding Breast Cancer and it’s prevention. Fort Pierce will also have a state of the art lab specifically for Breast Cancer Research. We are supremely confident that we will have a cure for Breast Cancer within the next 5 to 10 years. Our goal is to have before then. Tennessee Girl Bears*Dolls*Crafts*Etc our first woman operated Entrepreneurial business opened with us on March 1st, 2016. You can visit her page and purchase her wonderful creations. She is also creating a pet clothing line, infant’s clothing line and much more so come back often to check on her progress. This is our first post for the new look and feel. We are currently rebuilding our website to be more user friendly and a fresh new look.